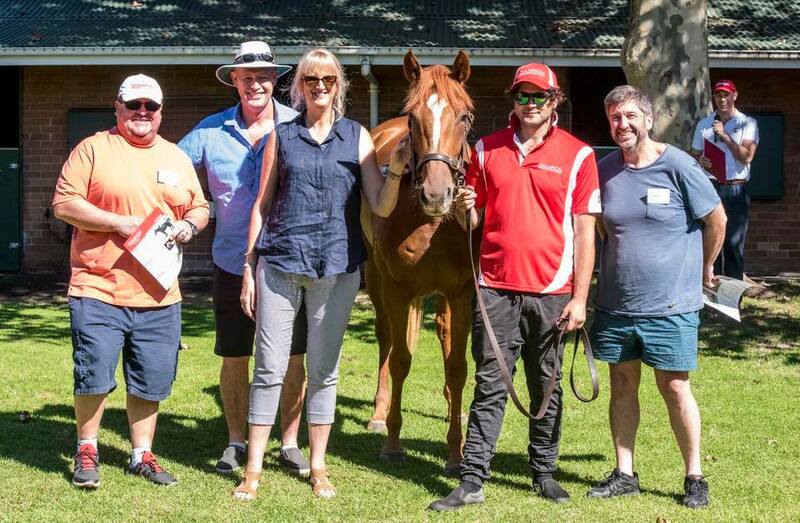 Here at Champion Thoroughbreds we aim to provide our owners with a ‘Next Level of Racing’ standard through frequent contact via multiple technological platforms so our owners are never left wondering. We hold bi-monthly Open Days here at 28 High St Randwick and, being based at the stable, we welcome drop ins at any stage to see the physical progress your horse has made or to simply have a pat. We would like to give all of our valued owners a big thank you for your flattering comments listed below.